Trump used to brag about forcing women to take tests for HIV. Now he wants to eliminate its spread. 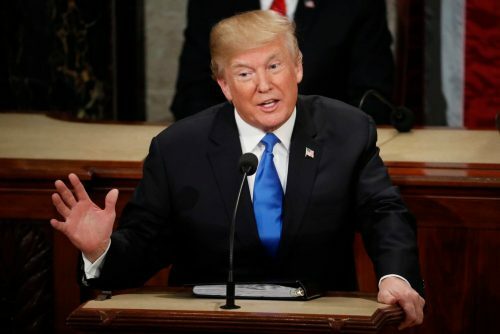 In his State of the Union address, Trump is expected to announce a national commitment to ending the transmission of the virus in the United States by 2030.